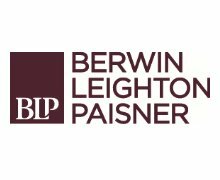 Berwin Leighton Paisner is an international law firm with over 850 fee earners, including more than 200 partners. Active in nine major sectors and across a range of industries, we have an established global footprint and last year we worked or had clients in 130 countries worldwide. Our clients business is global and so are we. In addition to ten wholly owned offices across three continents, we have flexible, proactively managed relationships with more than 100 leading ‘preferred firms’ in over 65 countries. 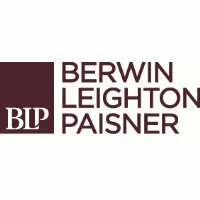 We have done award winning, multi-disciplinary work for clients across a range of sectors and industries including FTSE 100 companies and financial institutions, major multinationals, the public sector, entrepreneurial private businesses and individuals.